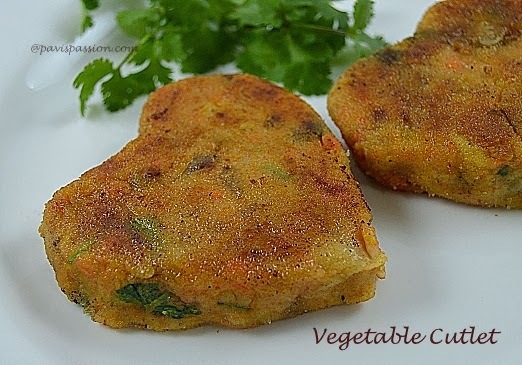 Vegetable cutlet, a great blend of vegetables and spices is one of most favourite snack of all ages. 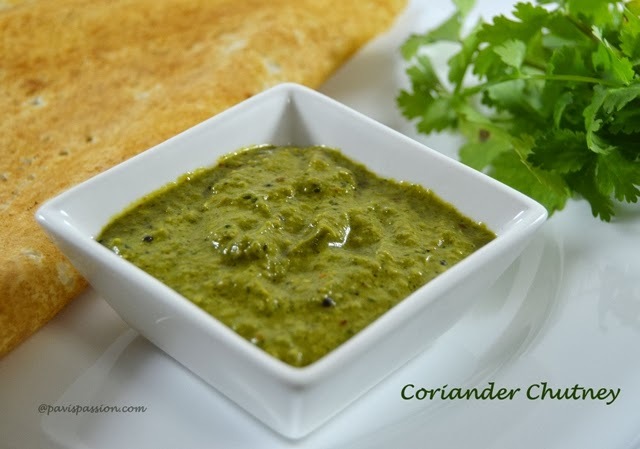 A good starter for dinner and can be a best evening chat.. kids like it a lot. 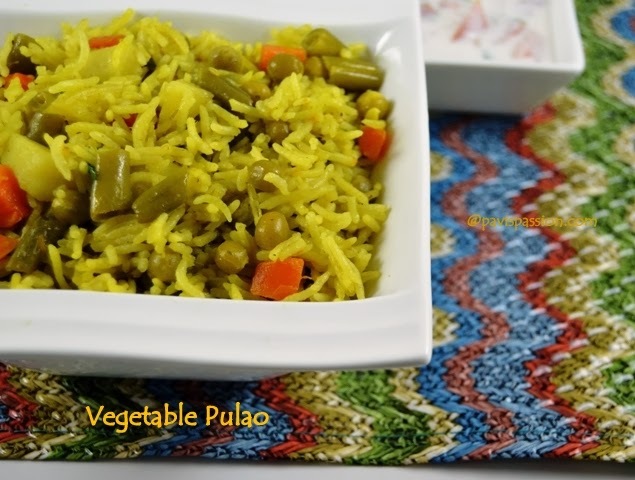 Jeera Pulao is nice flavour able, comforting and delicious pulao. 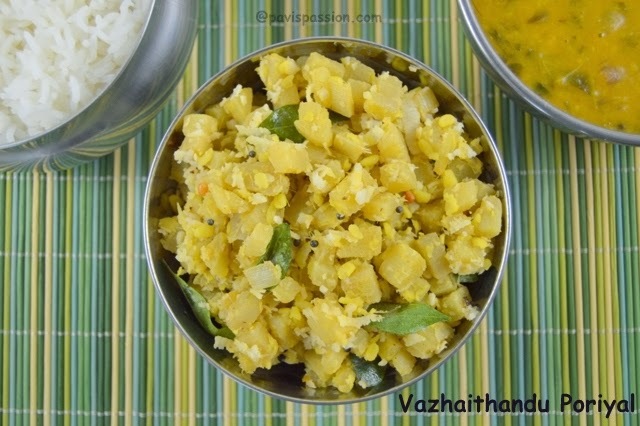 It can be prepared with few ingredients , can be accompanied with any Spicy side dishes and simple to make. Liebster(Dearest) award is my first award. I got this award from Sundari Nathan. 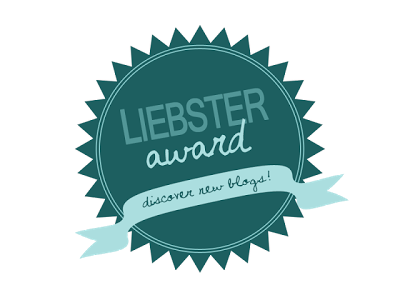 This award origins from Germany, the term “Liebster” means DEAREST and this is given to bloggers by other bloggers. I thank Sundari Nathan for granting this award!.. 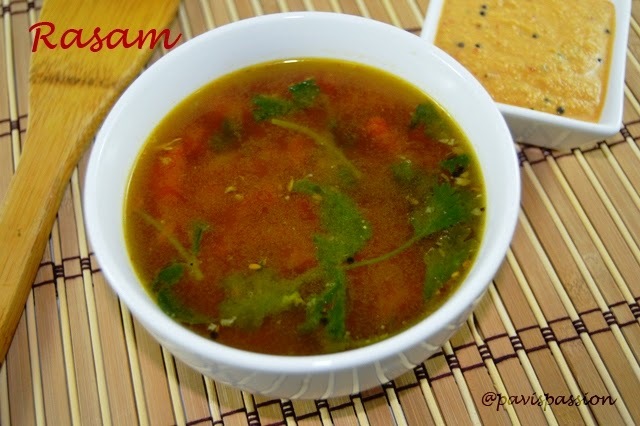 Rasam is a kind of South Indian Soup,usually taken along with South Indian Meals. 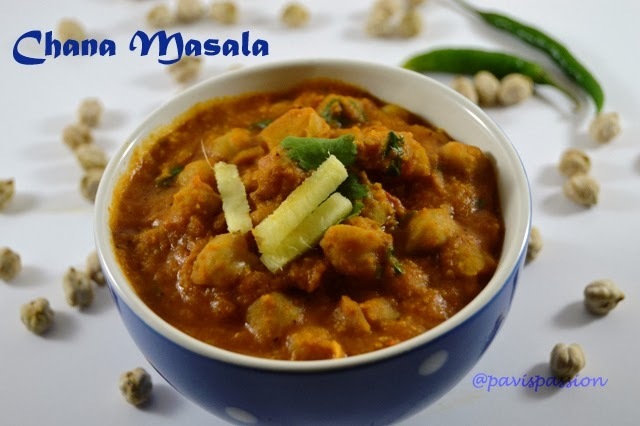 Generally is very good for digestion and give good relief from cold.. Instantly preparing Rasam from its ingredient will give very good aroma . 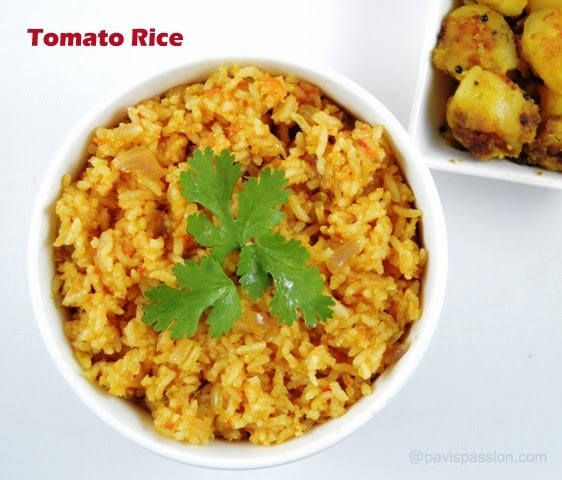 Rasam powder will lost the aroma if you keep it for long time . 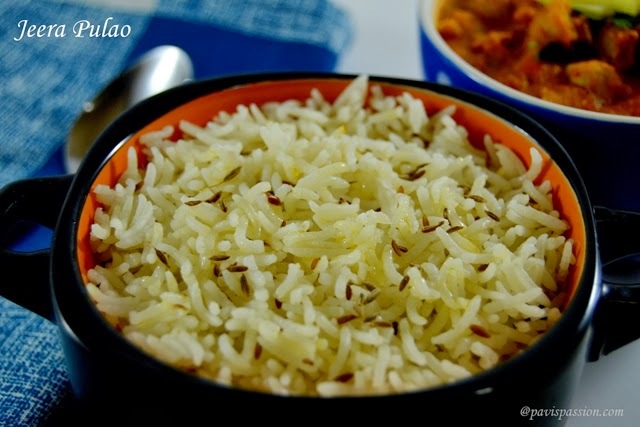 I will share my mom's recipe so that you can do this easily at any time.. Try it and leave your valuable comments..